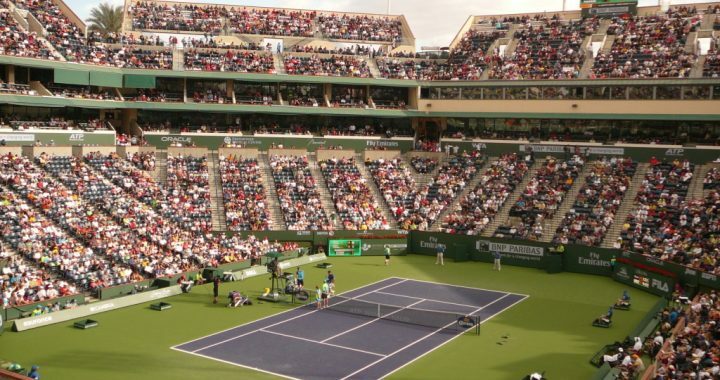 Palm Springs host city Indian Wells sporting event location Indian Wells Tennis Garden. Tennis tournament dates February 25 – March 03, 2019. Garden gates open at 9am local time each day. Competition begins daily at 10am. This tournament is free and open to the public! Register using the link tickets, a single ticket will grant you access to all days of the Oracle Challenger Series Indian Wells event. Palm Springs area weather in February and March is wonderful winter weather. Cool mornings which leads to warm afternoons. Bring a hat and sunblock to protect the exposure.